Like every year, a new WWE is coming up. This time, WWE 2K19 is coming and the wrestling simulation will always offer the official athletes in a competition filled with testosterone. 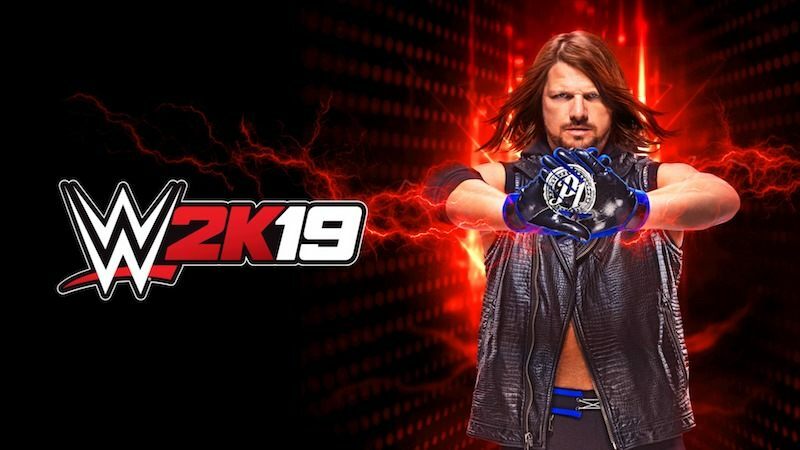 WWE 2K19, the latest WWE franchise video game, returns with Superstar AJ Styles on the cover! WWE 2K19 features a huge roster of the most popular WWE and NXT Superstars, Legends and Hall of Famers. Live the experience with authentic gameplay, tons of creative options, match types, animations and more! WWE 2K19 released on PC, PlayStation 4 and Xbox One. No Switch version in the program.